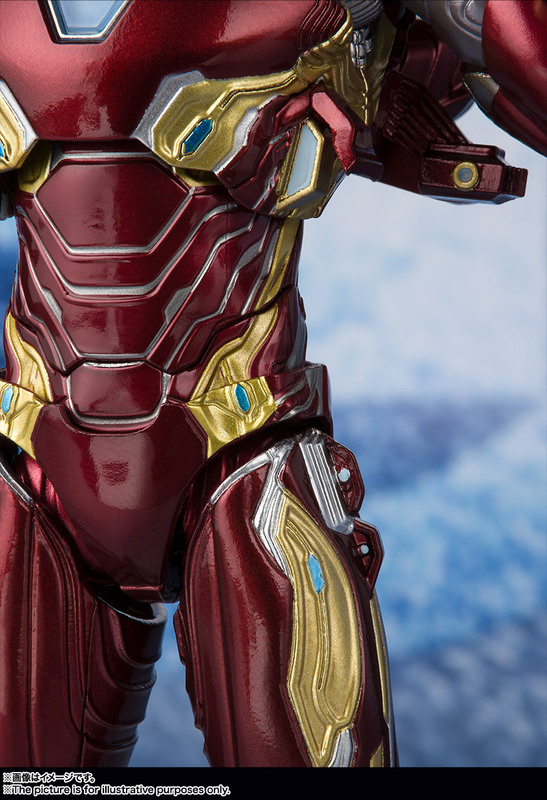 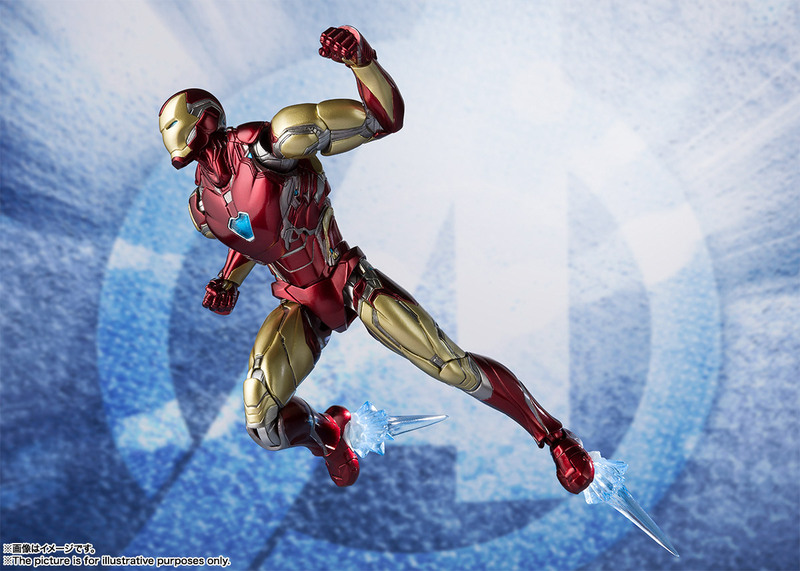 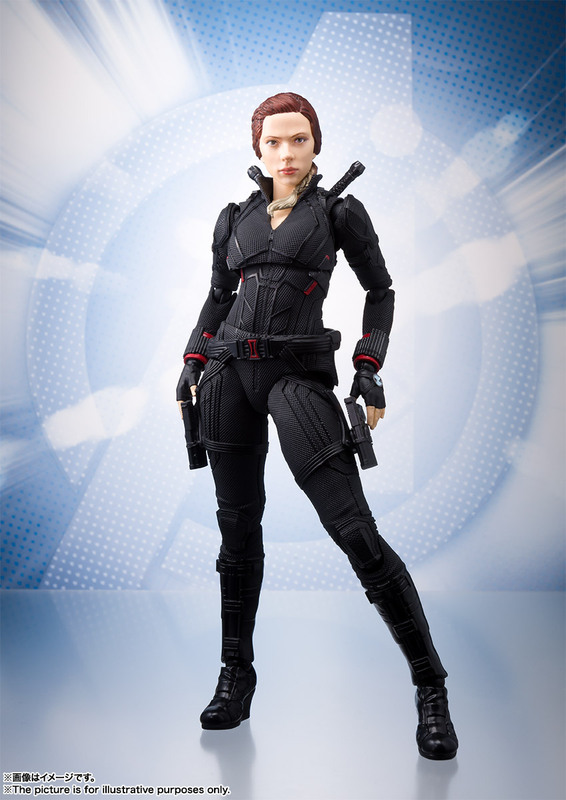 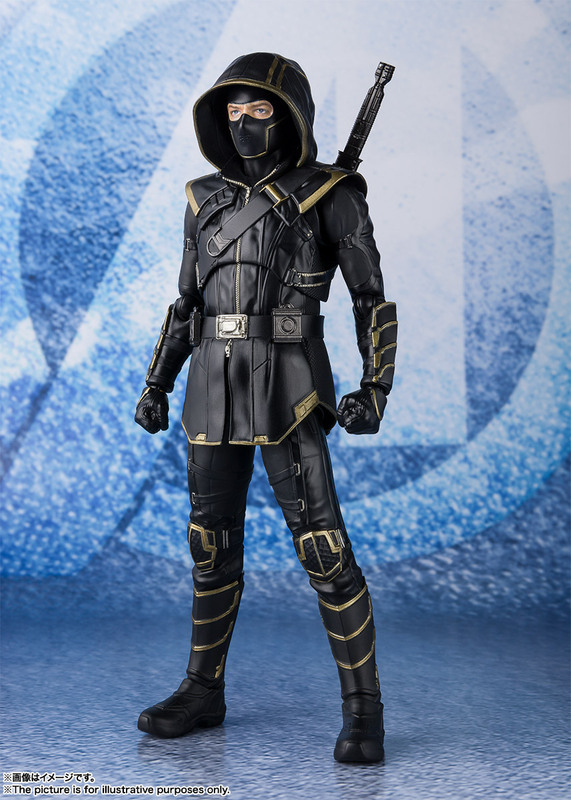 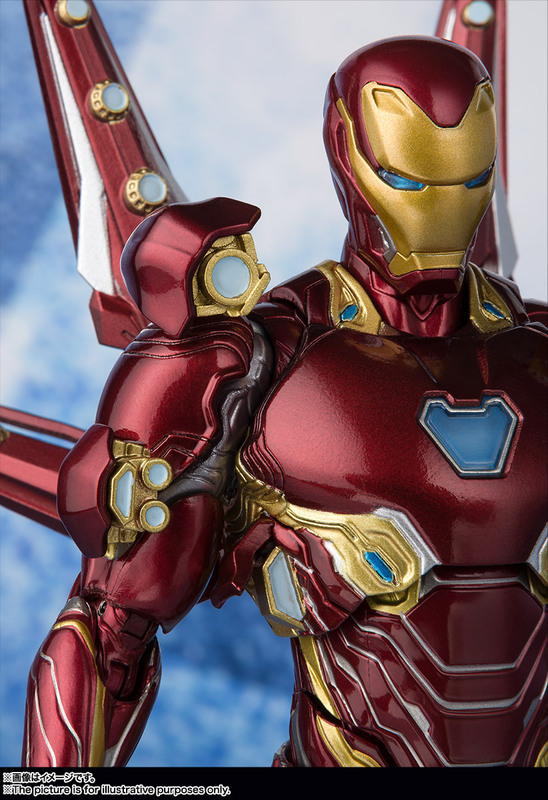 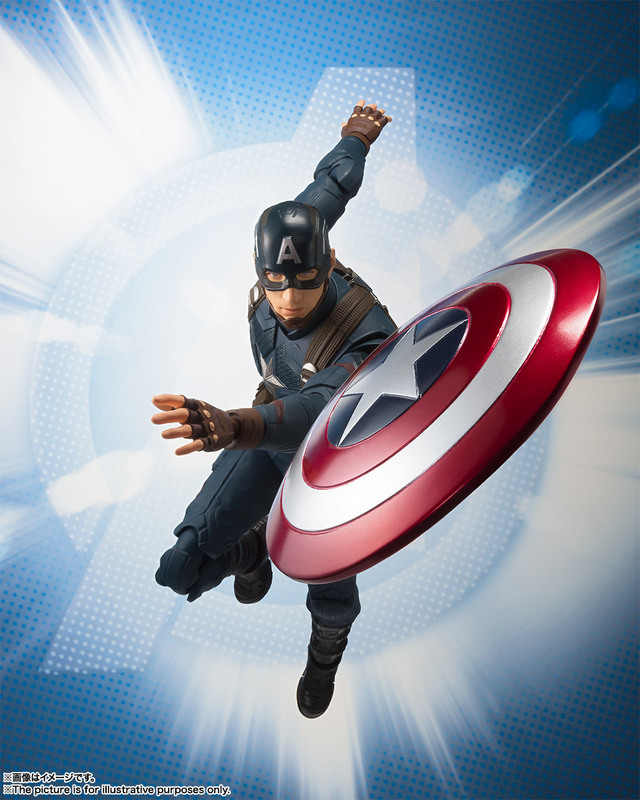 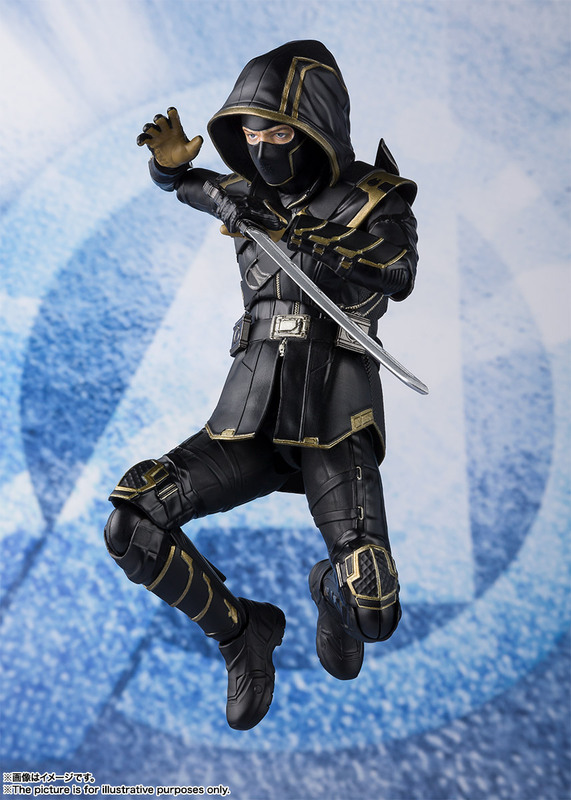 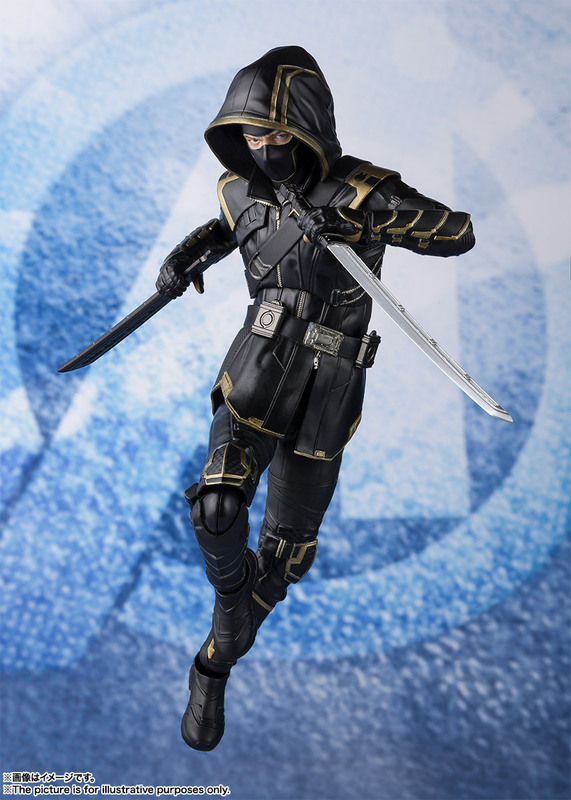 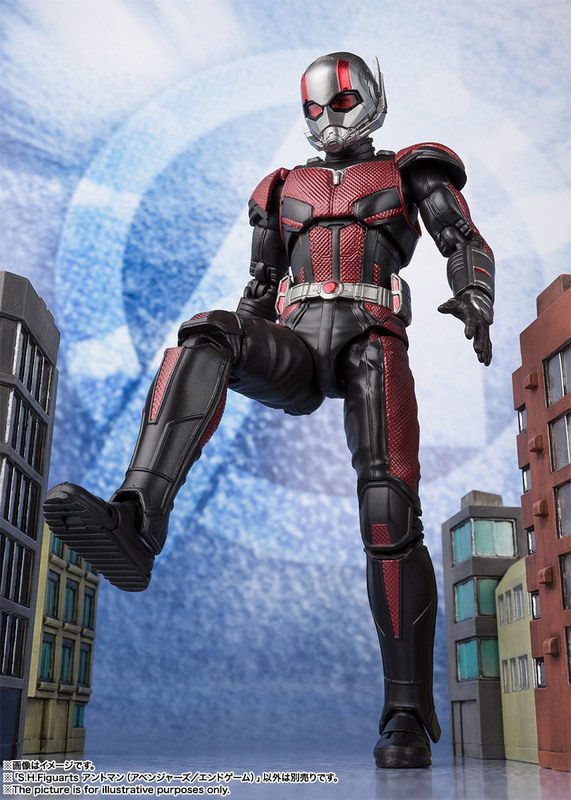 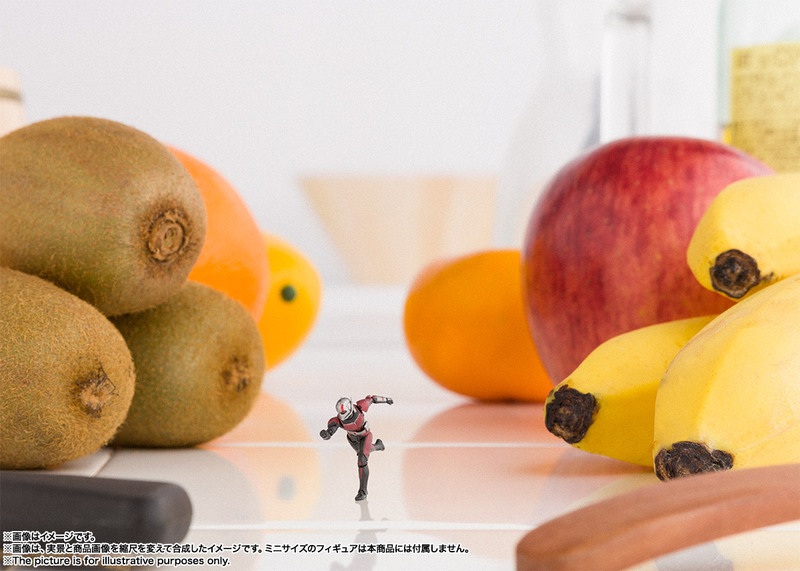 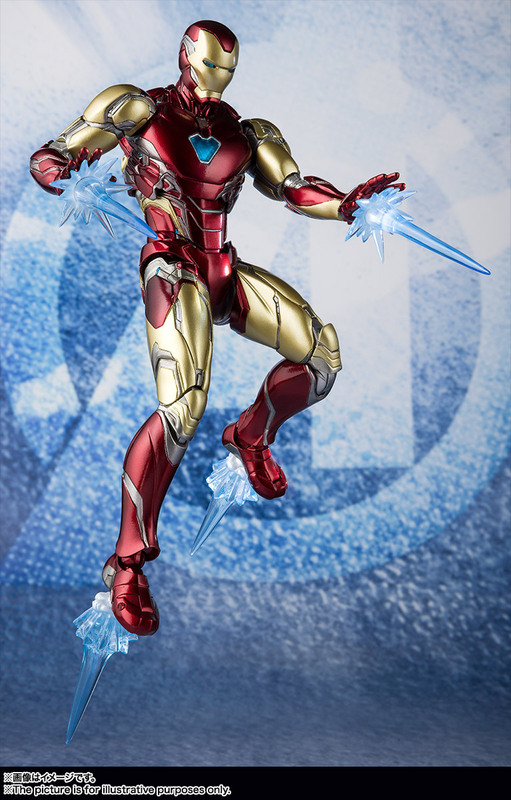 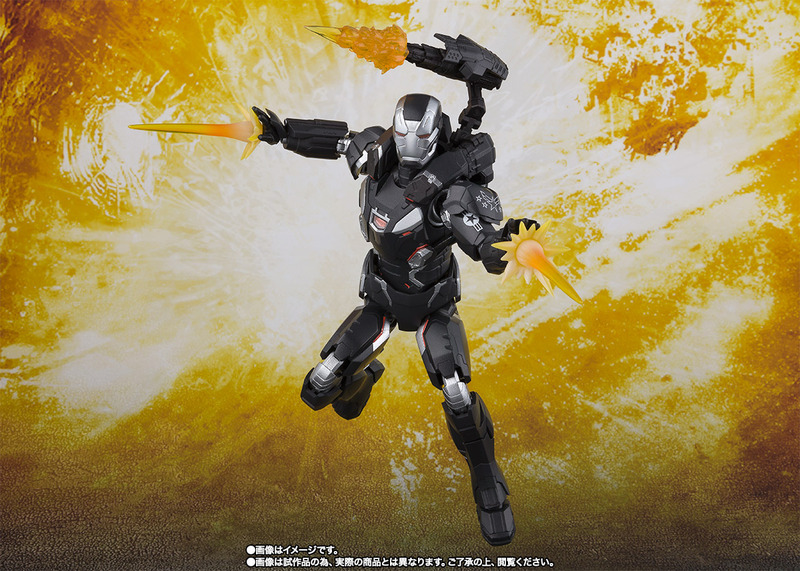 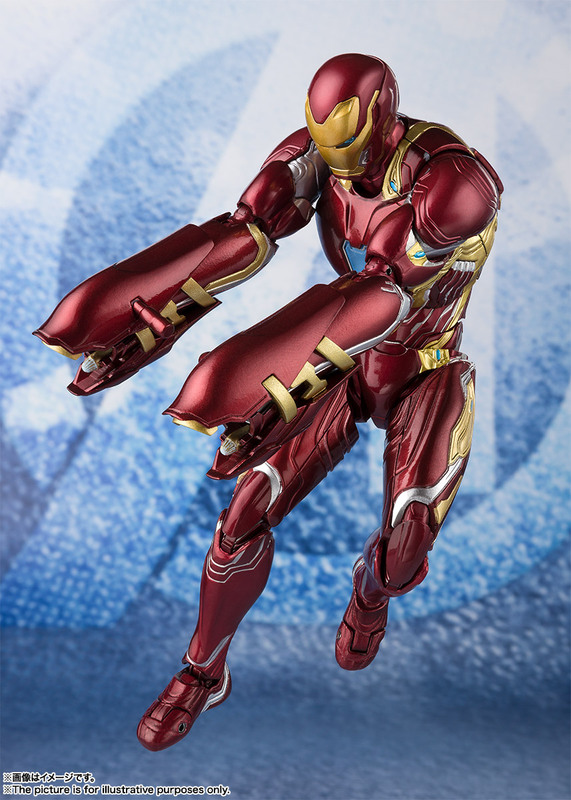 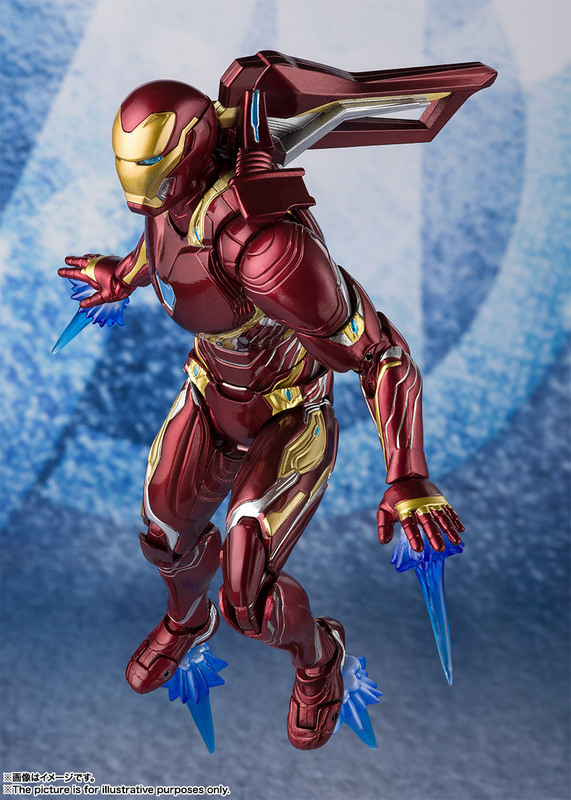 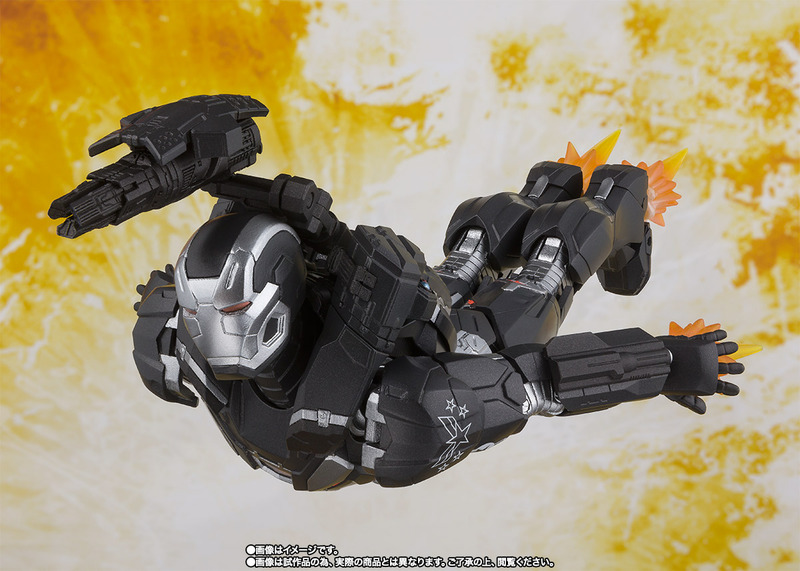 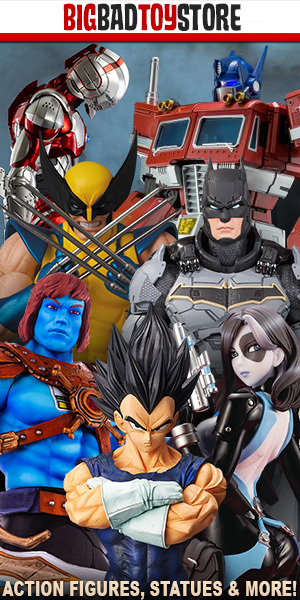 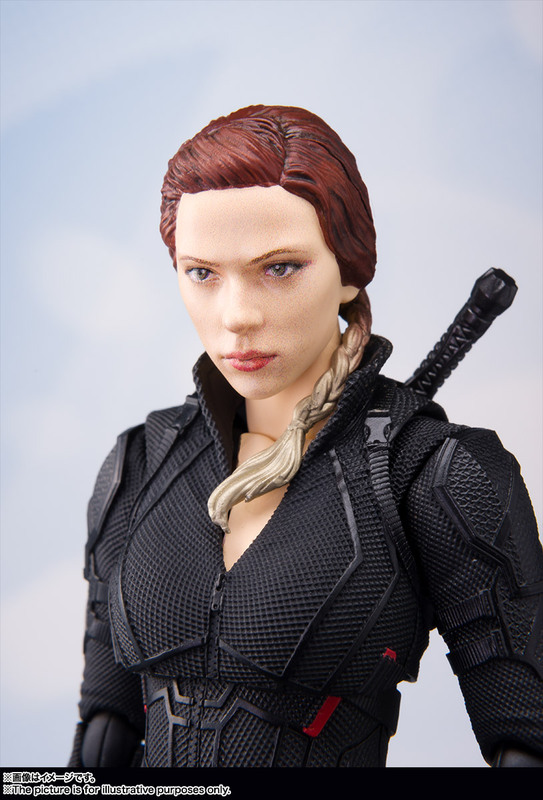 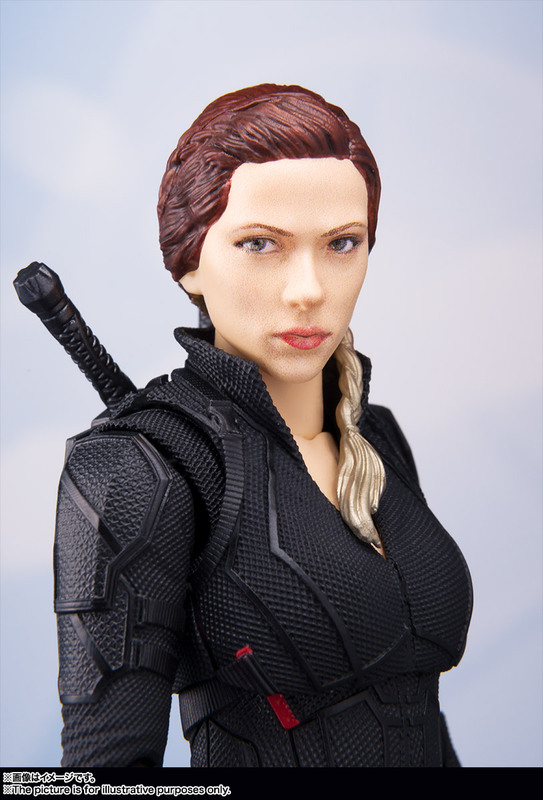 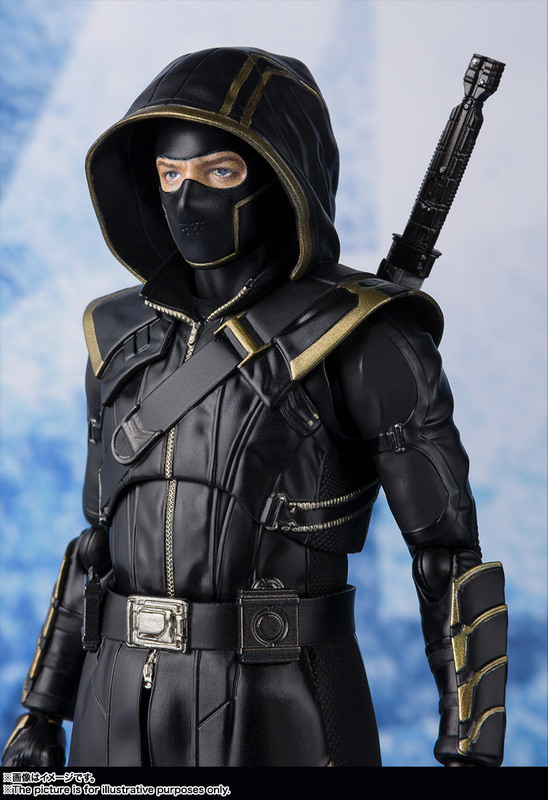 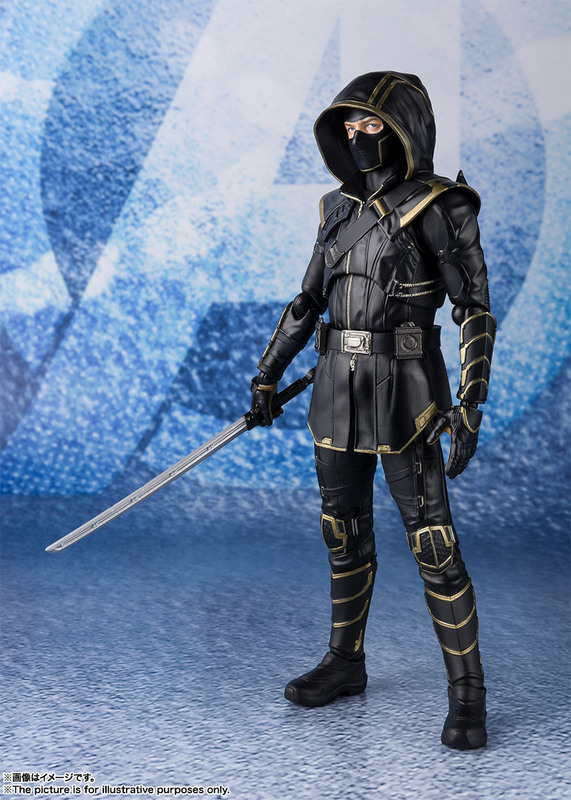 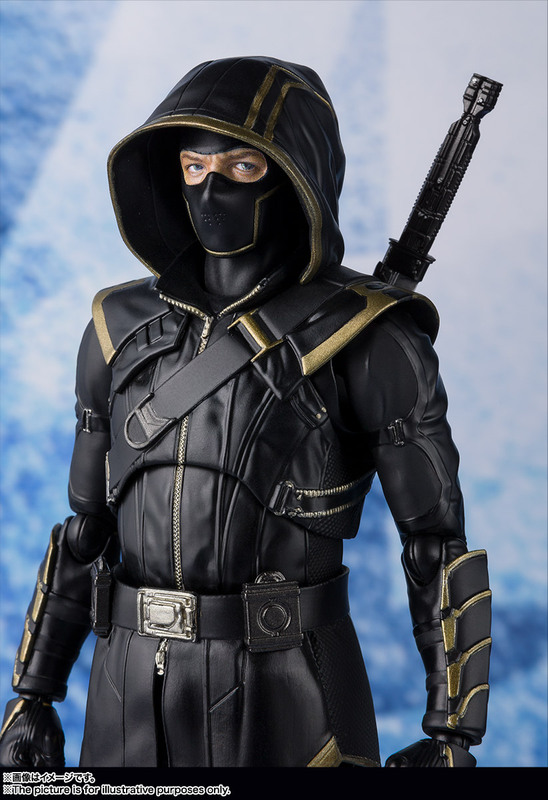 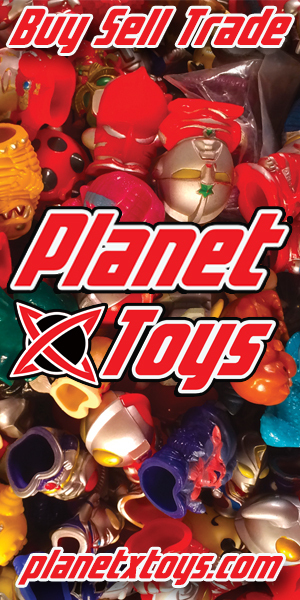 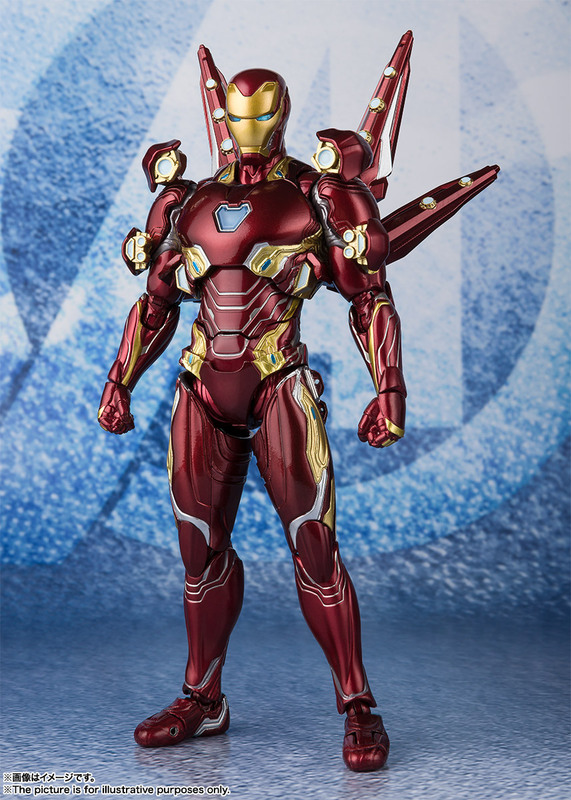 In tasty toy news, we have another set of reveals from Marvel and Bandai/Tamashii Nations. 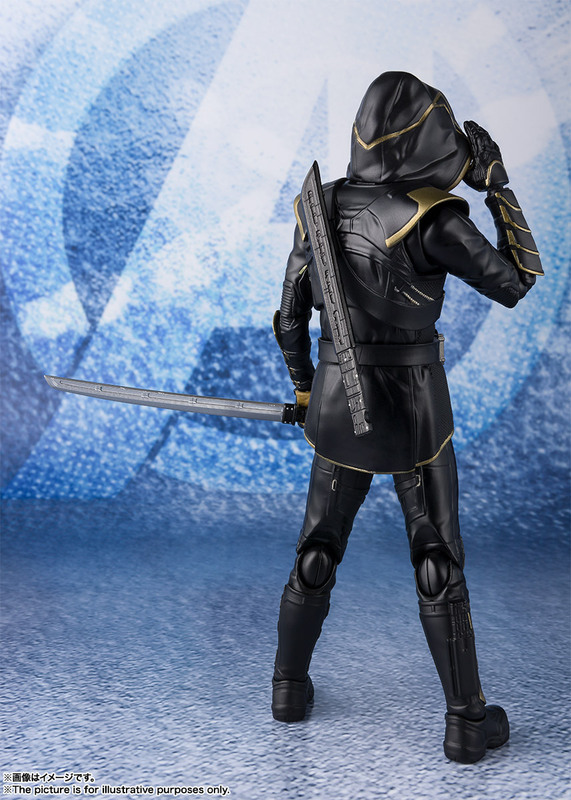 Eight brand-new S.H. 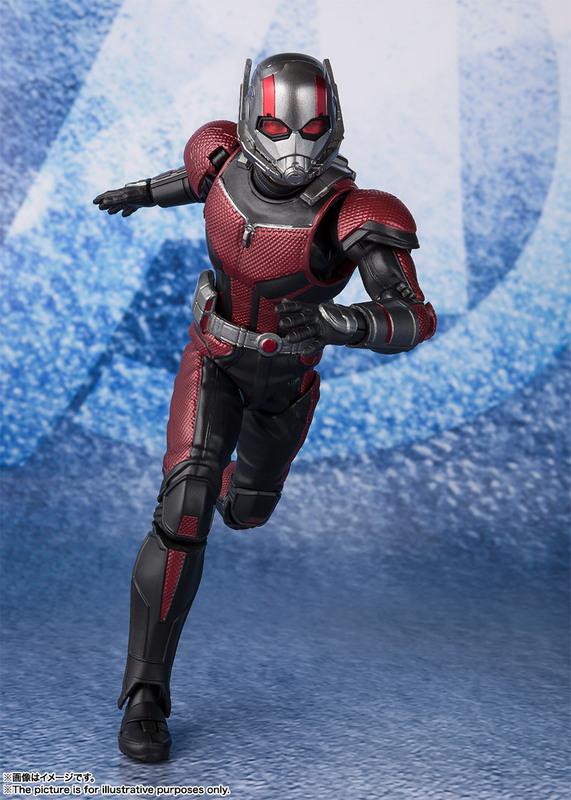 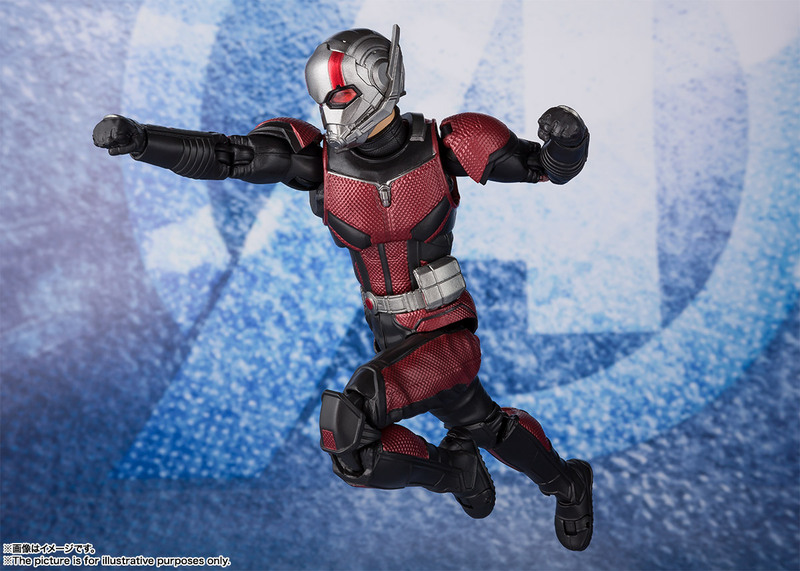 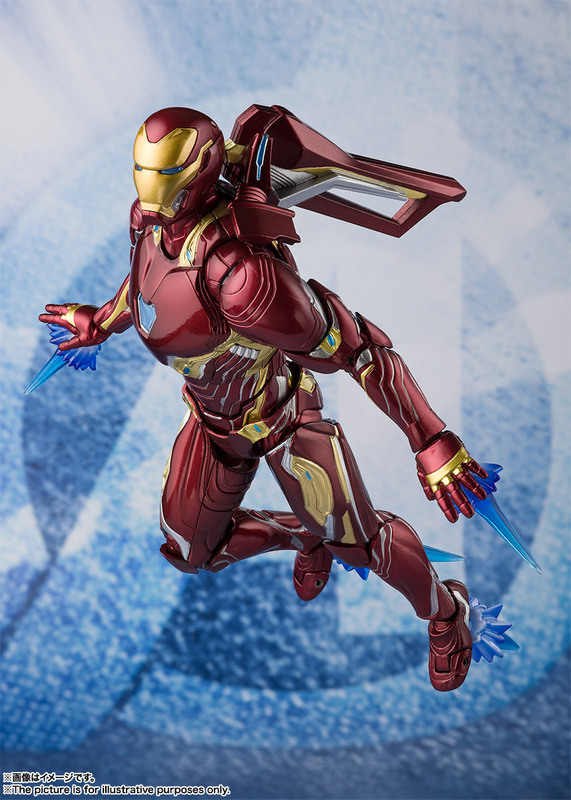 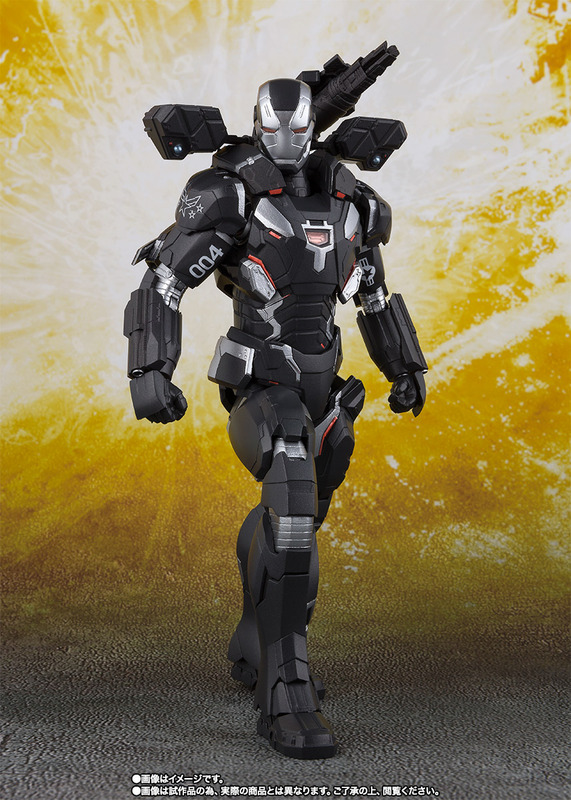 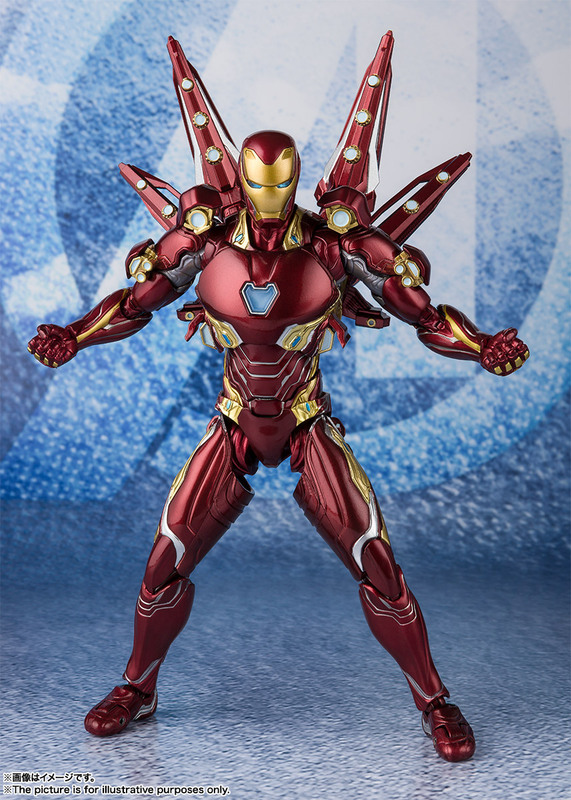 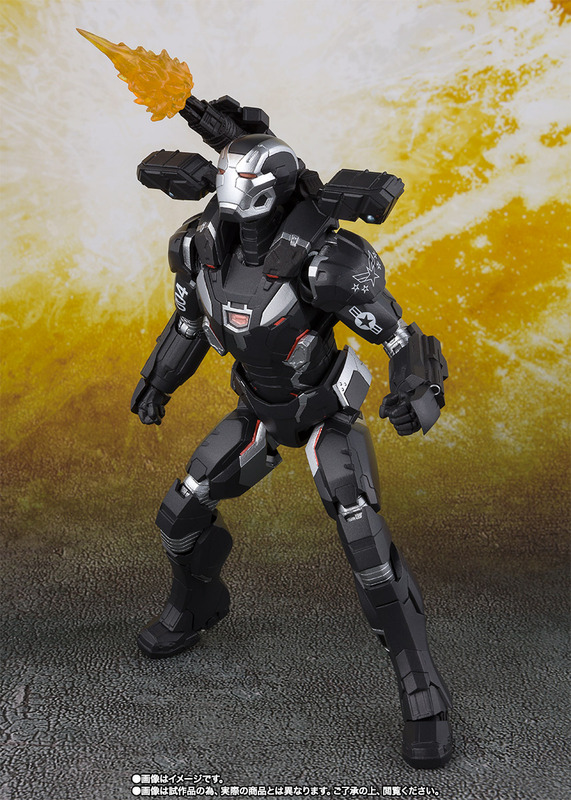 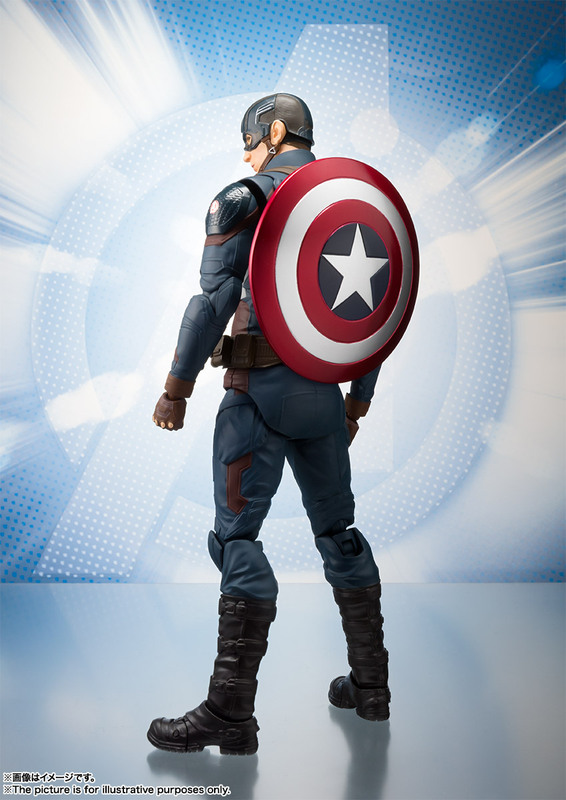 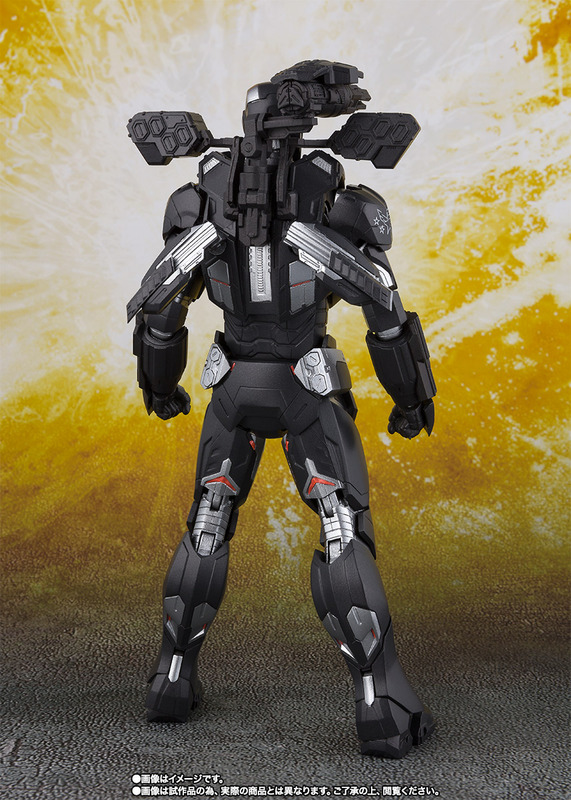 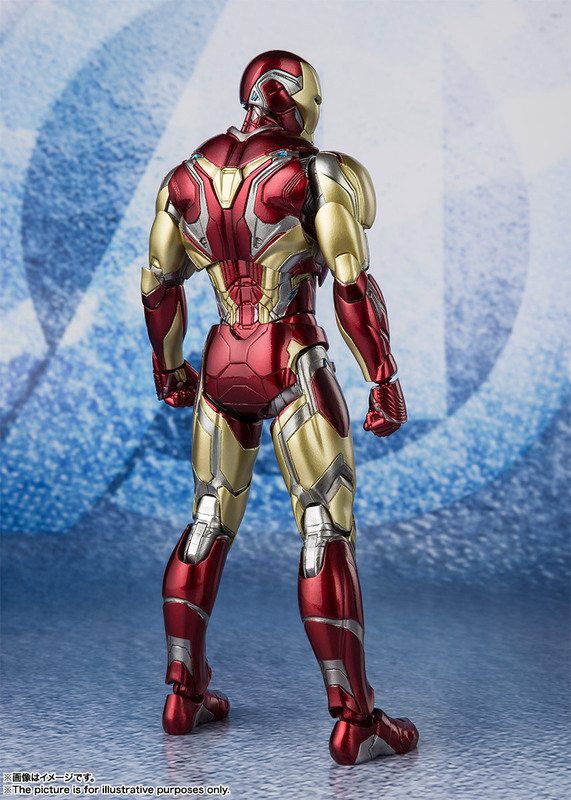 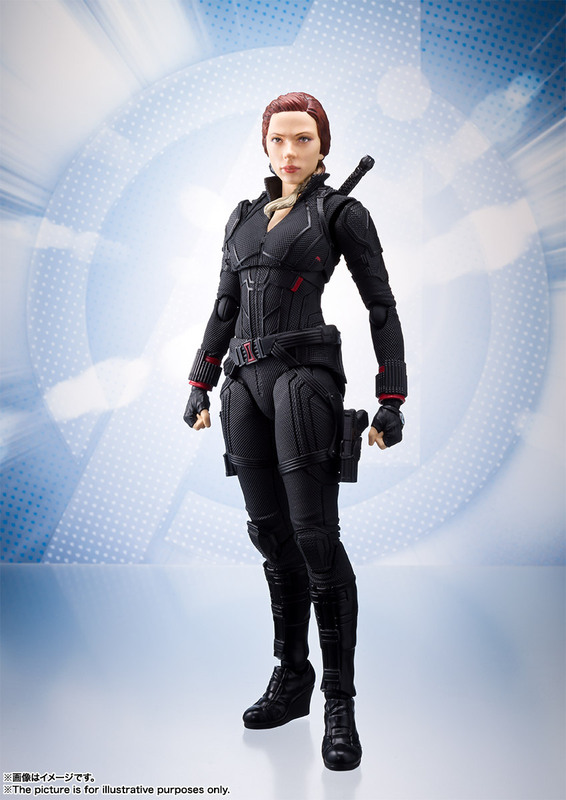 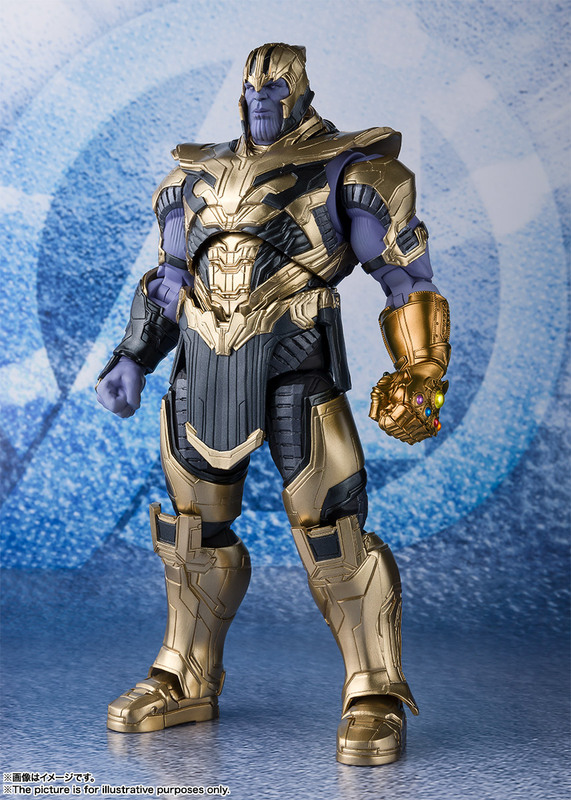 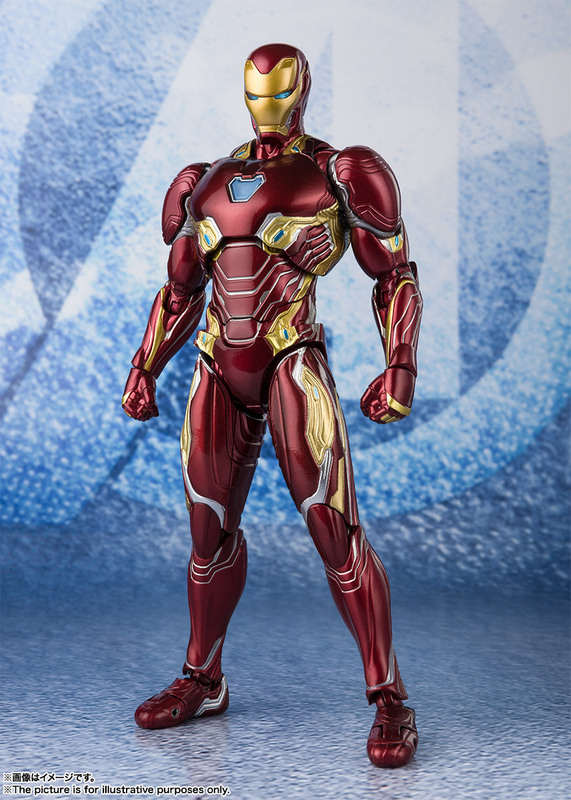 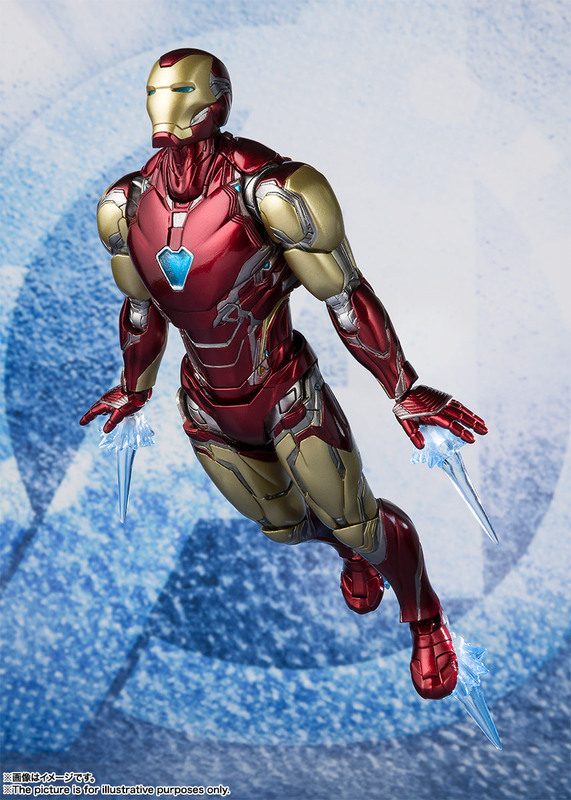 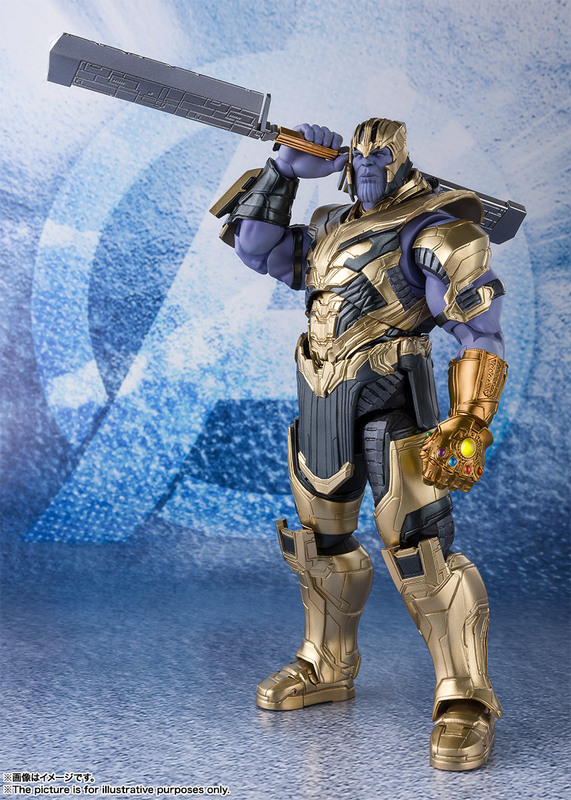 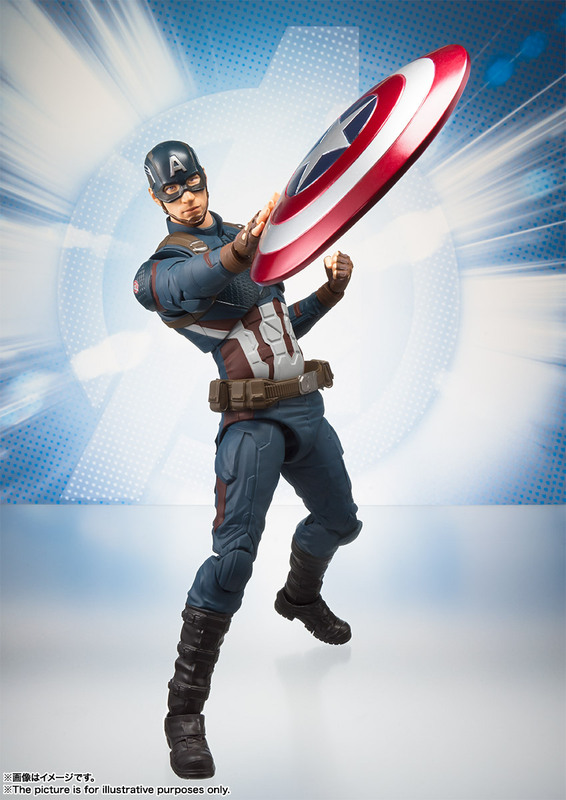 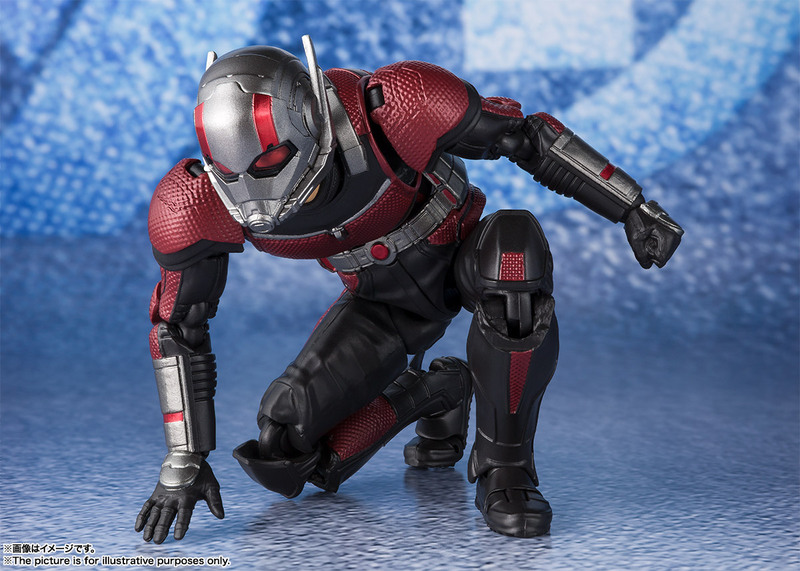 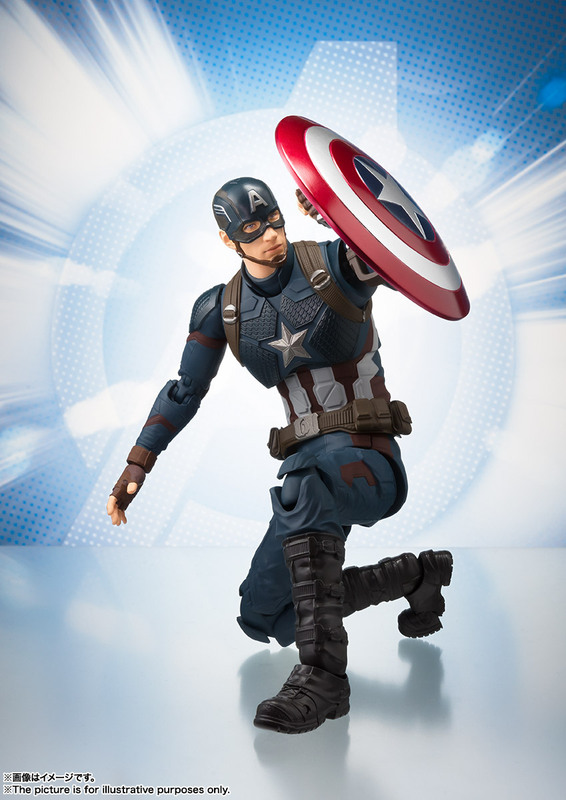 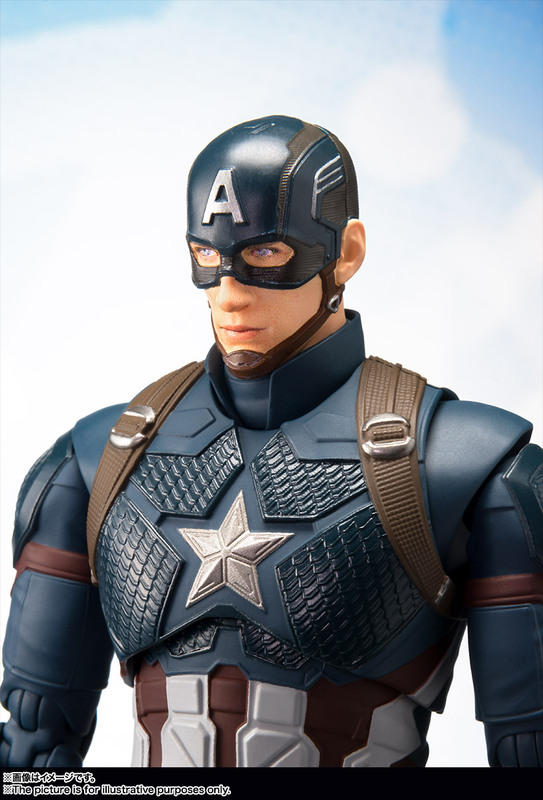 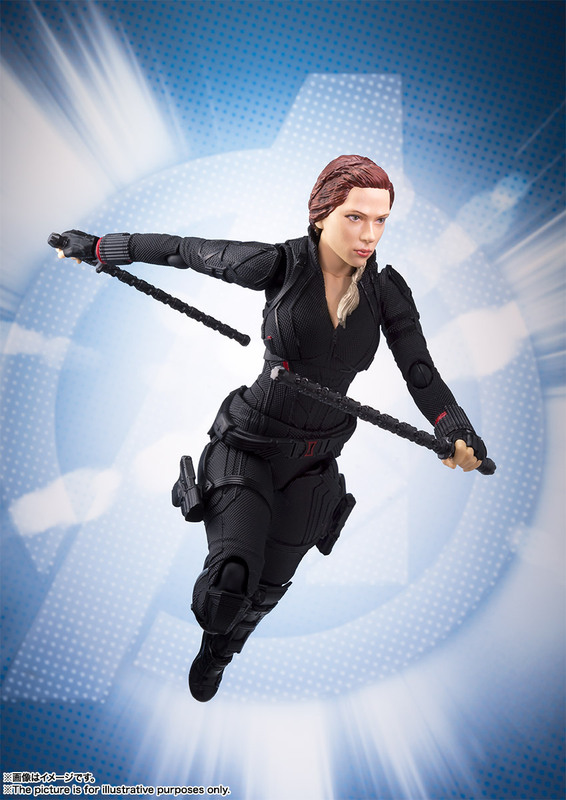 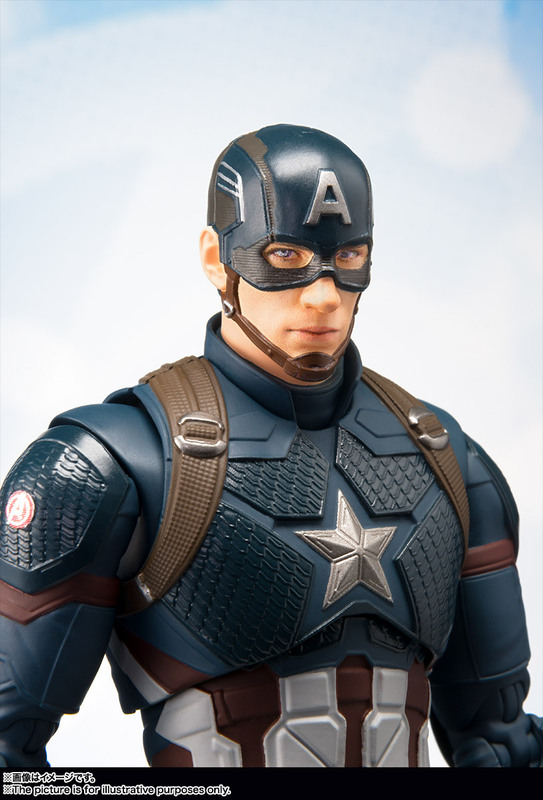 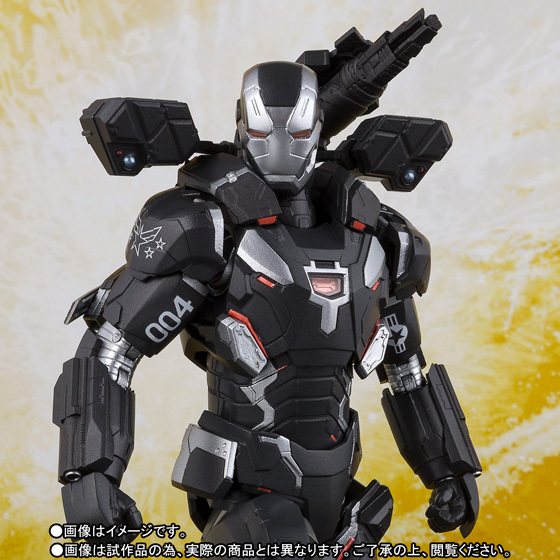 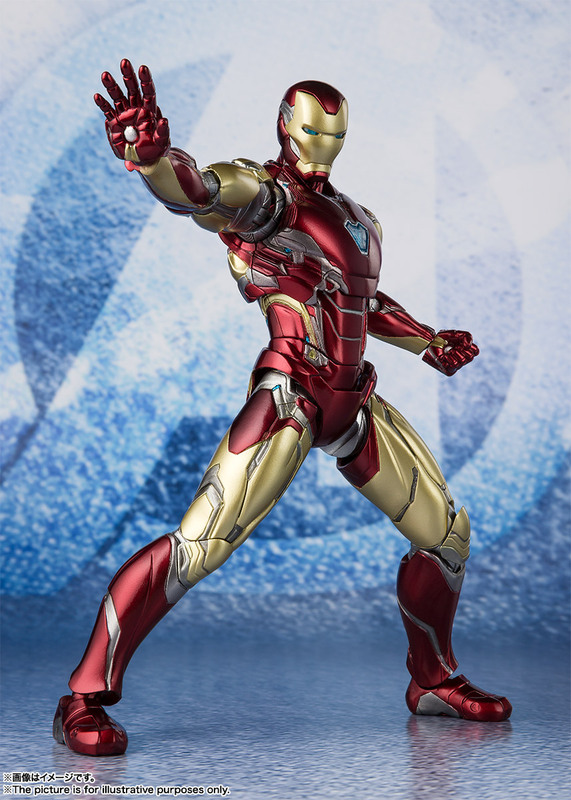 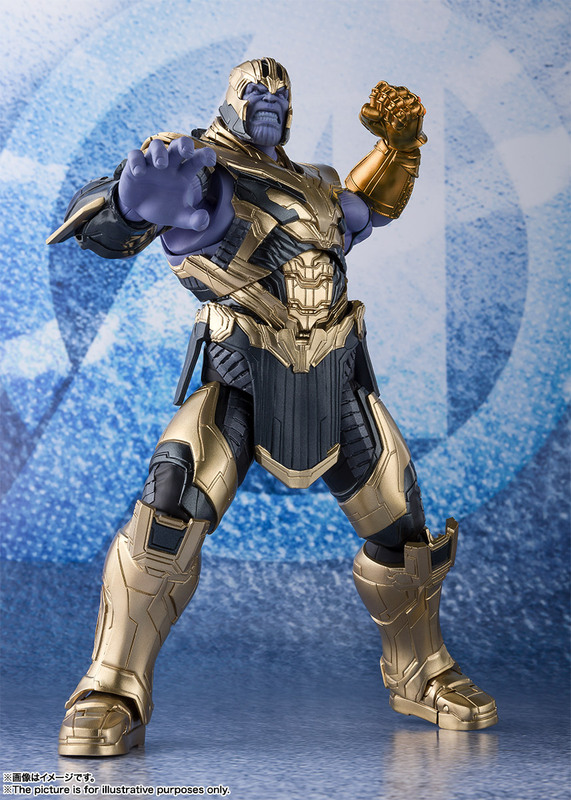 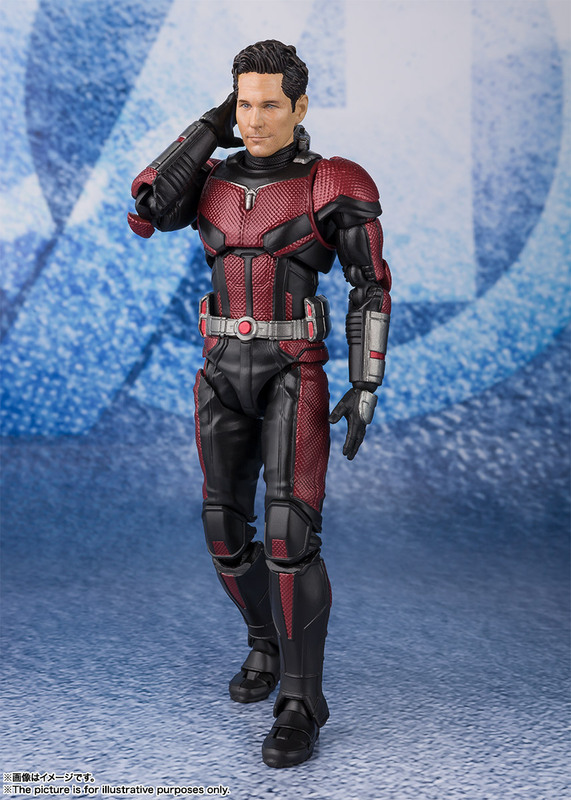 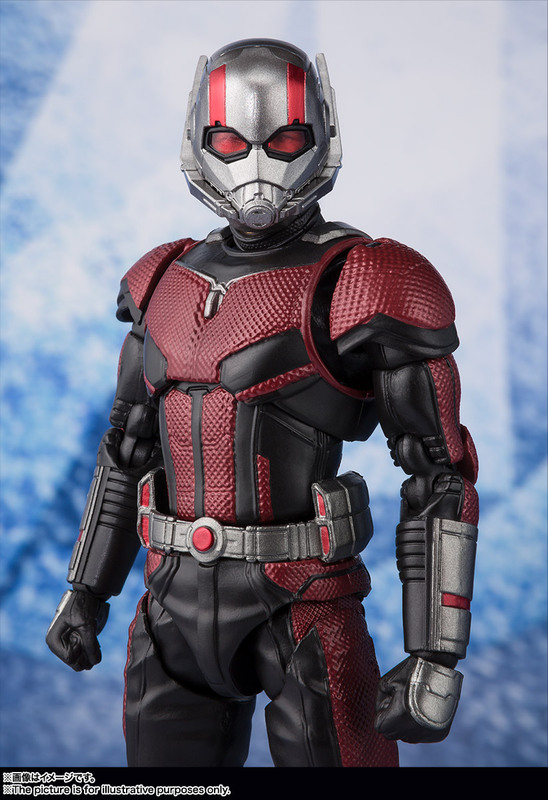 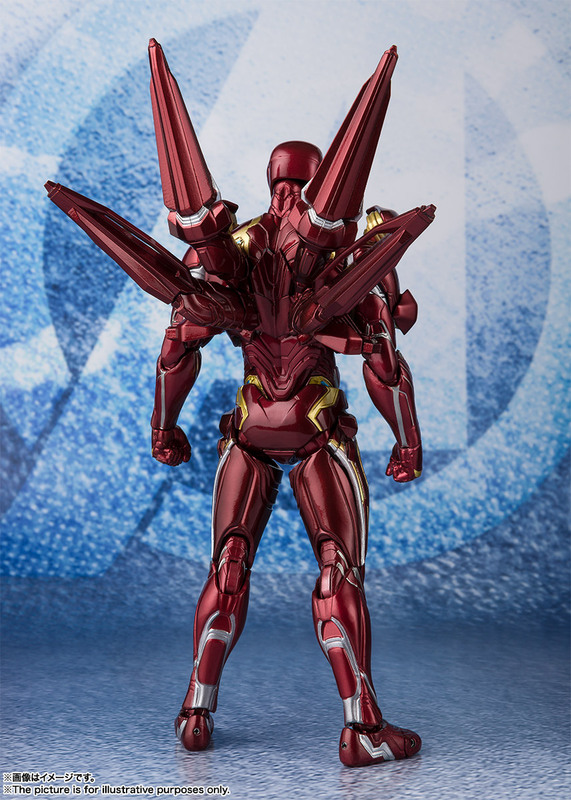 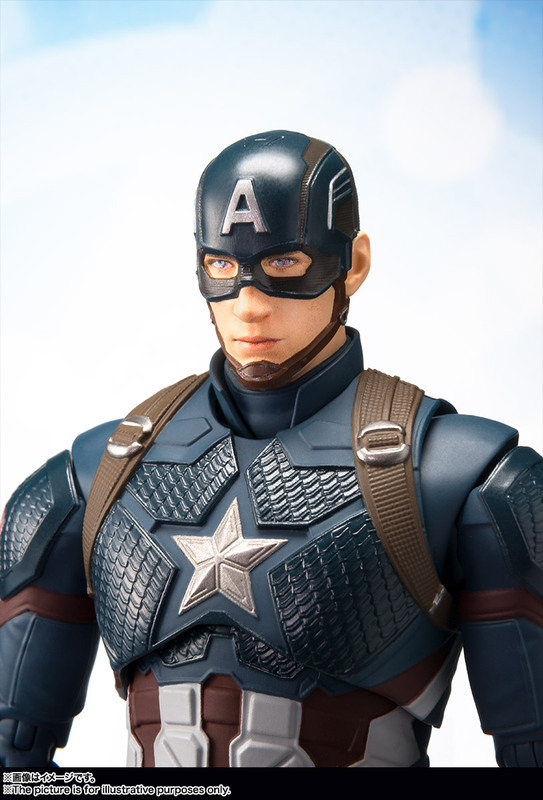 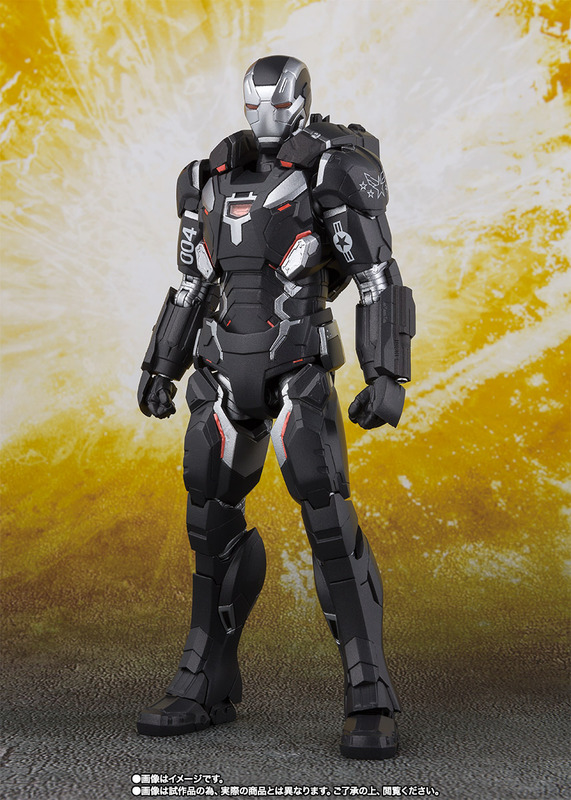 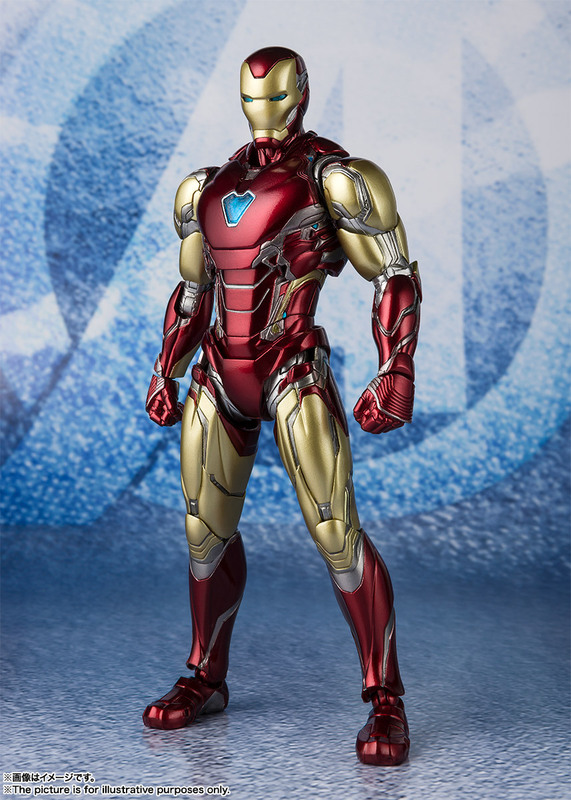 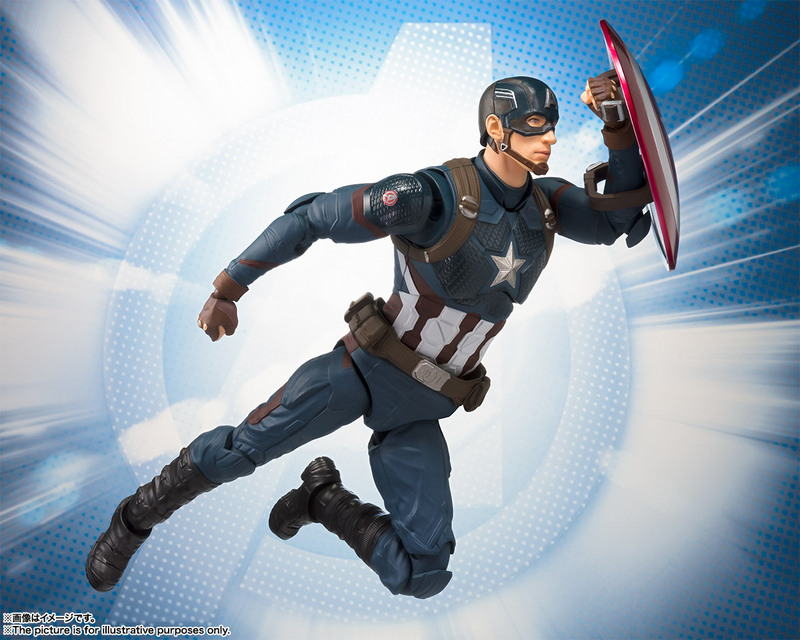 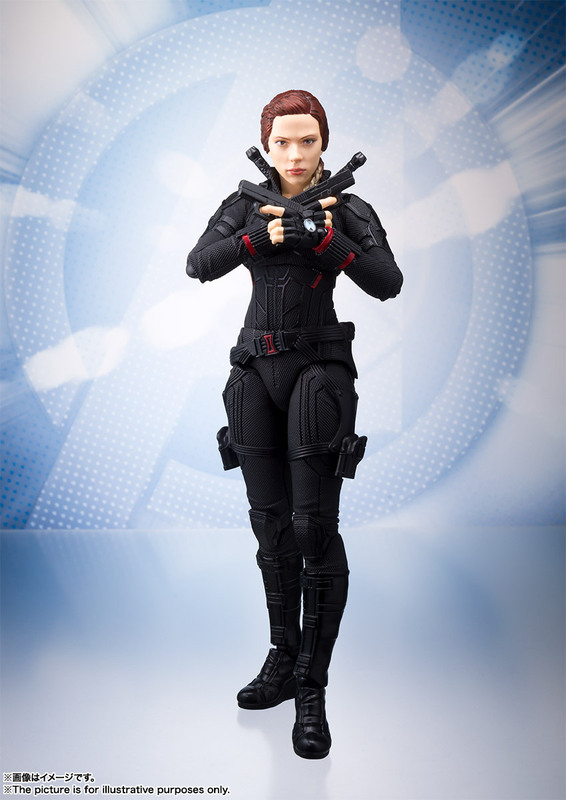 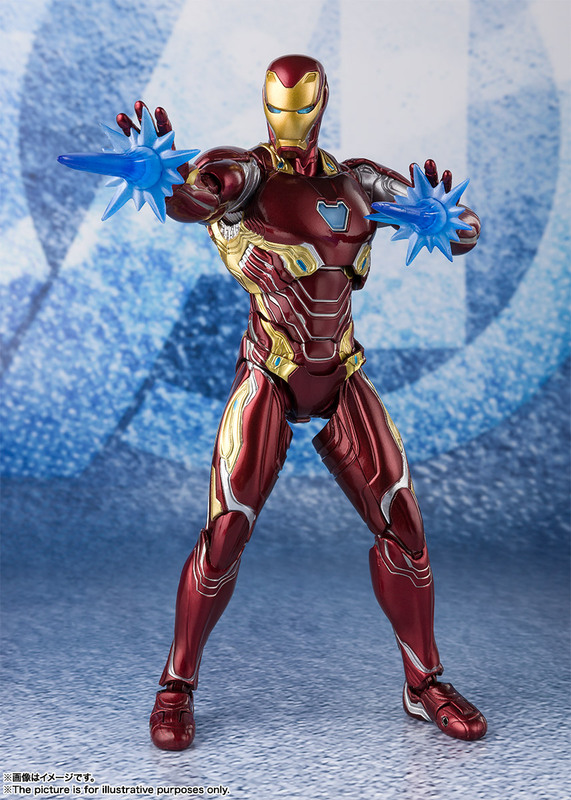 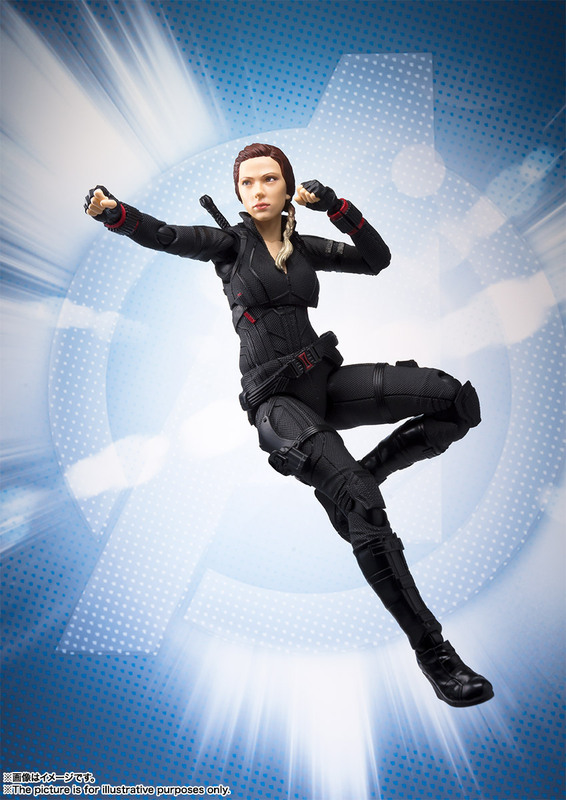 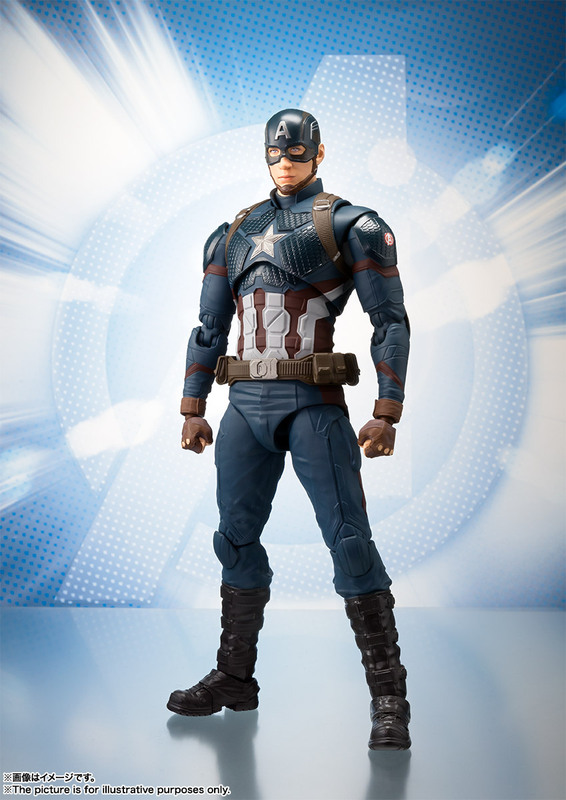 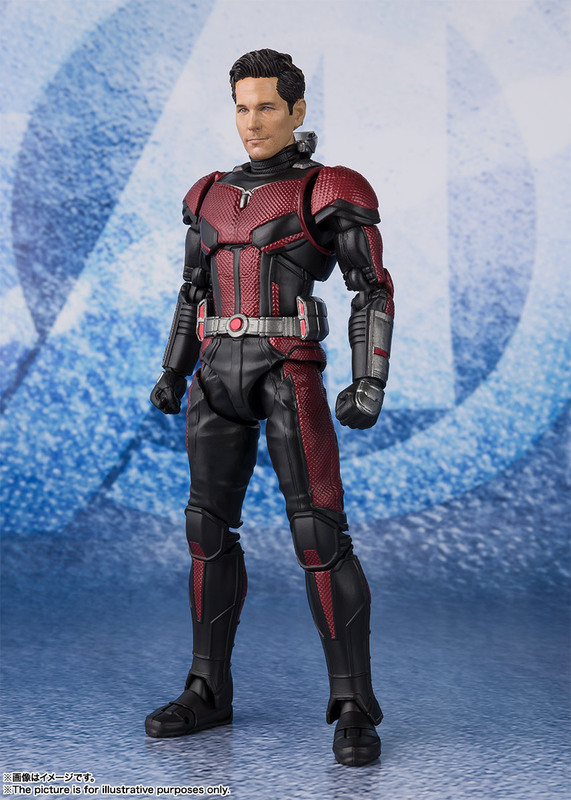 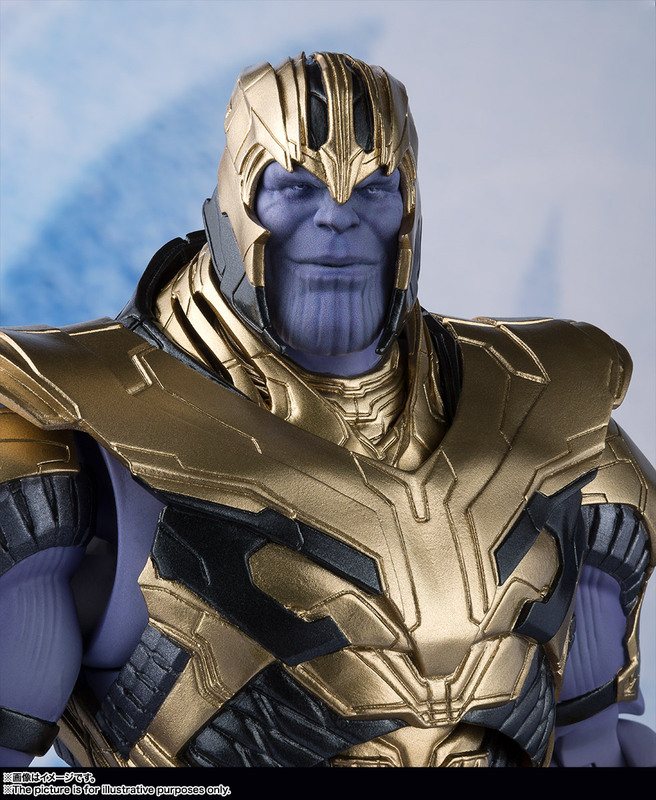 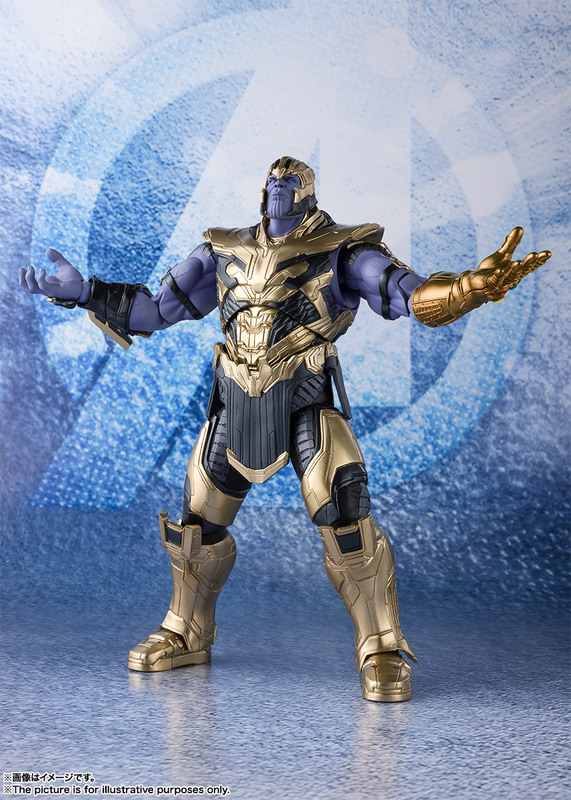 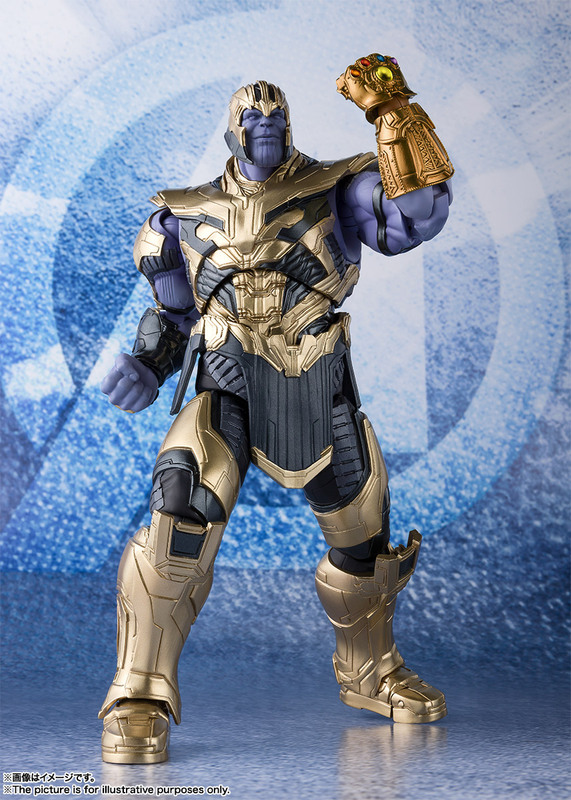 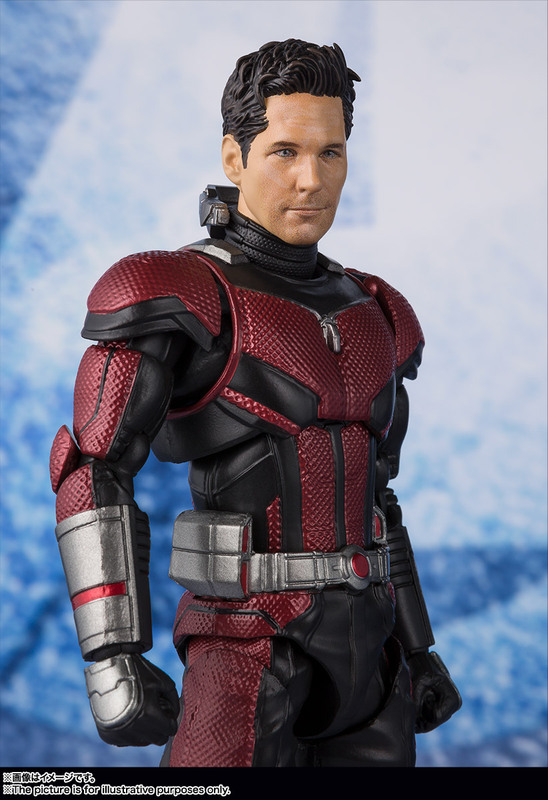 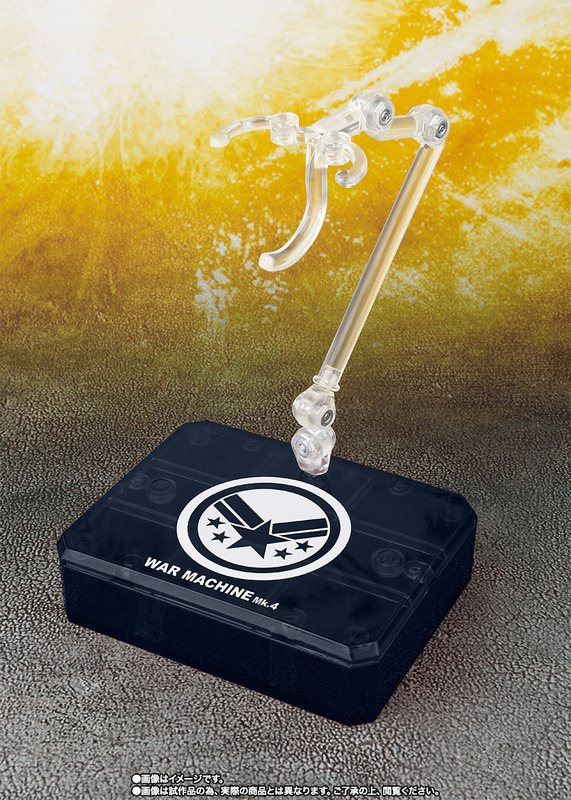 FigurArts reveals for Avengers: Endgame! 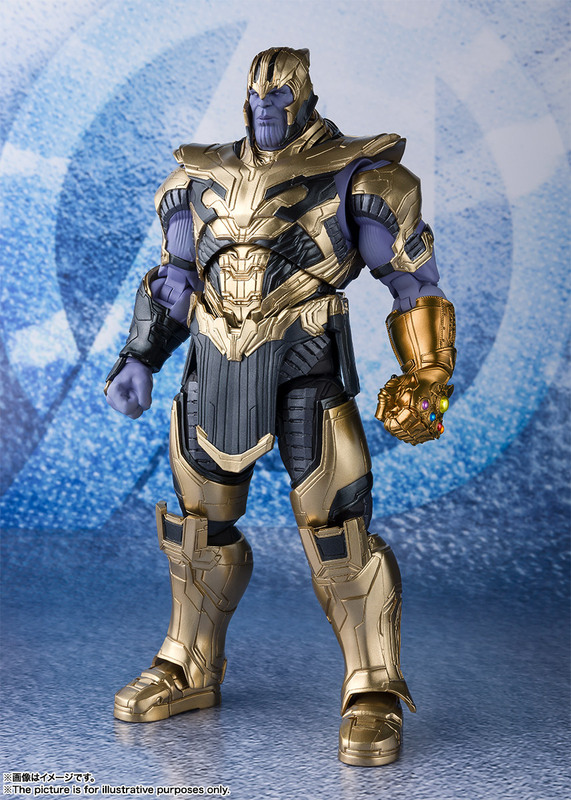 The toys will be released over the course of April, May, and June. 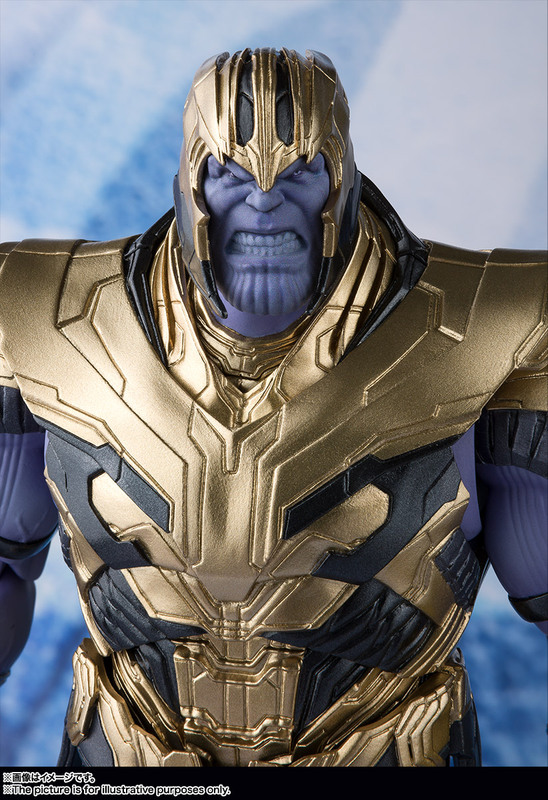 Which one strikes you the most? 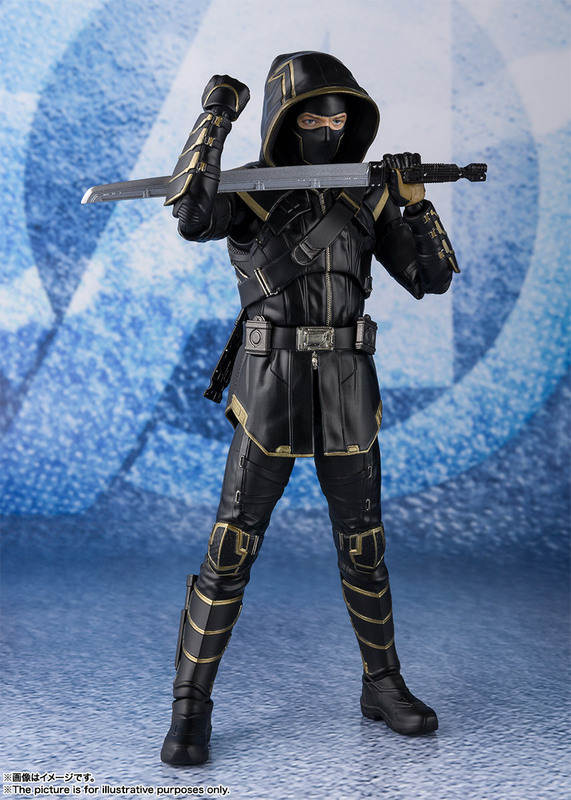 Toy Wizards will announce pre-order information for these figures once it is available.